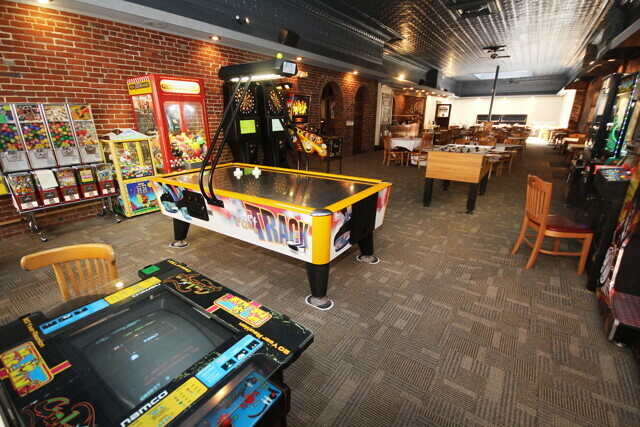 Now under new ownership, Pizza Plus in downtown Eau Claire features interior improvements and an entirely revamped menu featuring a made-from-scratch aesthetic. 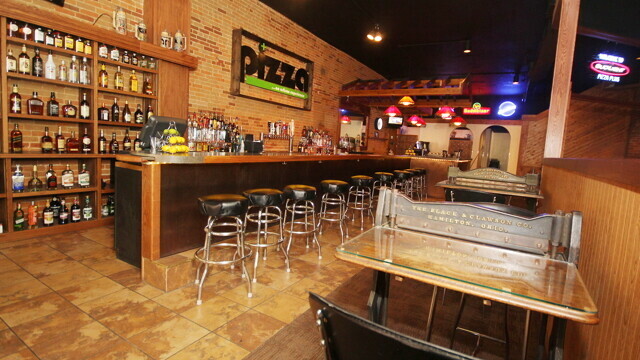 Such is the challenge for Benny Haas, new owner of the re-launched Pizza Plus in downtown Eau Claire. Haas does have one key advantage in this instance, and that is knowledge of the downtown business market. Haas has owned the art supply store Benny HaHa’s for more than a decade. There are a few changes immediately apparent in the new South Barstow digs. 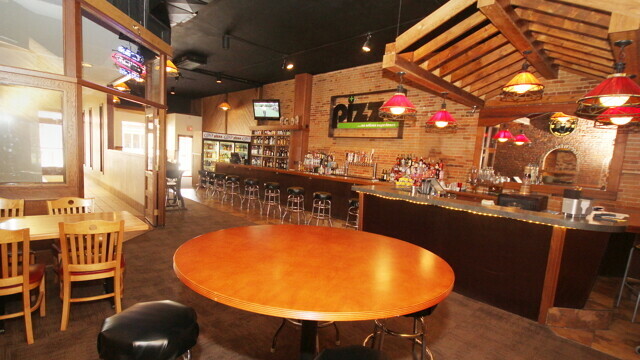 One is dropping the moniker “Bottle and Barrel” for their bar. The second is a facelift Haas gave to both the bar and dining room areas, most strikingly the emphasis on their awesome skylight. But arguably the best business move Haas made was to sell pizza by the slice late on weekend nights, filling a huge void for the nightlife scenesters of Eau Claire. But this is just a small slice of the new Pizza Plus pie; check it out for yourself.